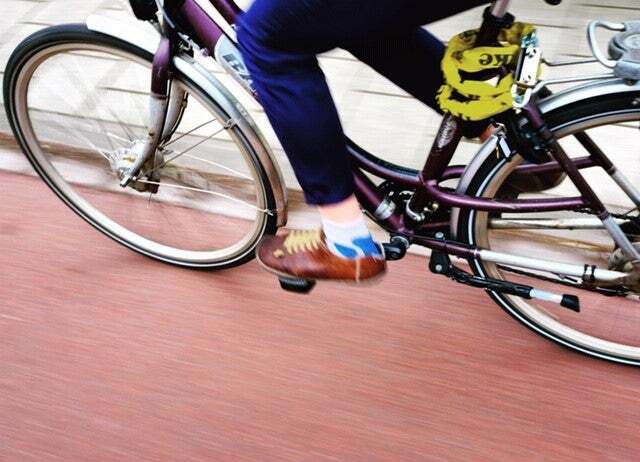 Project LUCY (Learning and Understanding Cyclists) aims to gain information about urban cycling behavior to contribute to more efficient and shared forms of mobility . Research into how cyclists move through urban environments and how we can influence these choices remains scarce. We don't know how people form habits and why they make the choices they do when they get on a bike. With Project LUCY, TSH and the Technical University of Delft aim to pioneer scalable and innovative approaches to urban living challenges. This living lab project will lay the groundwork for shared solutions for urban mobility, and decreasing the usage of cars as a way from here to there!